Dr Bigger was awarded a Bachelors degree from the University of Bath in Applied Biology. His PhD was conducted in the Gene Therapy Research Group, Imperial College, London, where he worked with Professor Charles Coutelle on developing a gene delivery vehicle for mitochondrial gene therapy. On completion of his PhD in 2000, Dr Bigger joined Dr Mike Themis, Imperial College, London to work on a Wellcome Trust collaborative project with Cancer Research UK, investigating gene delivery to stem cells for liver diseases. 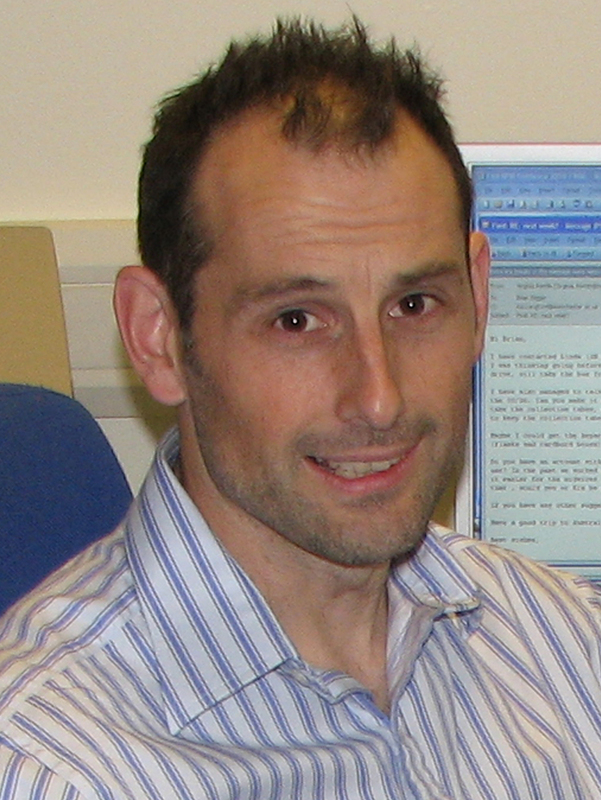 In 2004 he joined Dr Suzanne Watt’s group in Oxford University and the National Blood Service as a Senior Research Scientist to work on mechanisms of stem cell homing. In 2006 Dr Bigger set up the Stem Cell & Neurotherapies laboratory at the University of Manchester and the Royal Manchester Children's hospital.